On June this year, Singapore will be the host country for the Southeast Asian Games (SEA). Authorities have high expectations on the benefits this event will bring the country in the long run. 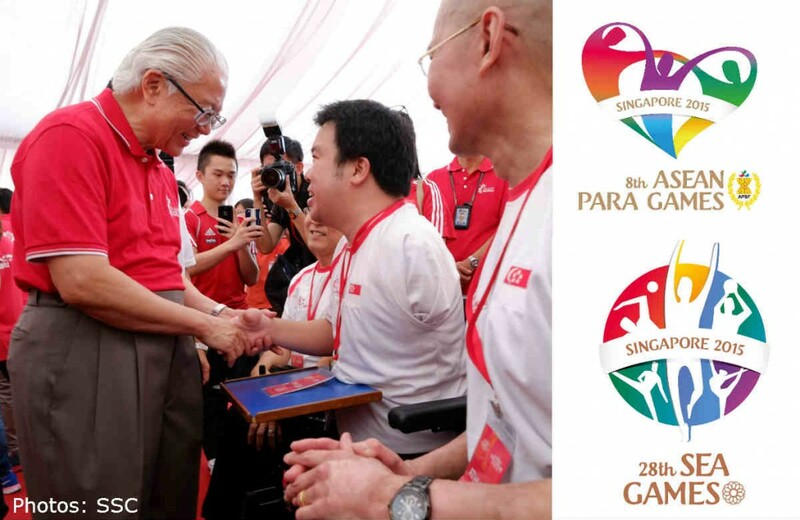 The Singapore SEA Games Organizing Committee or Singsoc hopes that hosting the SEA Games will build and strengthen sports as a culture in Singapore. More than being awarded with numerous gold medals, it is essential that Singaporeans see the importance of sports in culture and society. The SEA Games will be a multi-sport event that will last for twelve days, from June 5 to June 16. The main venue of this big event will be the Singapore Sports Hub. An estimated 7,000 officials and athletes will take part in the 36 sports present in the SEA Games. 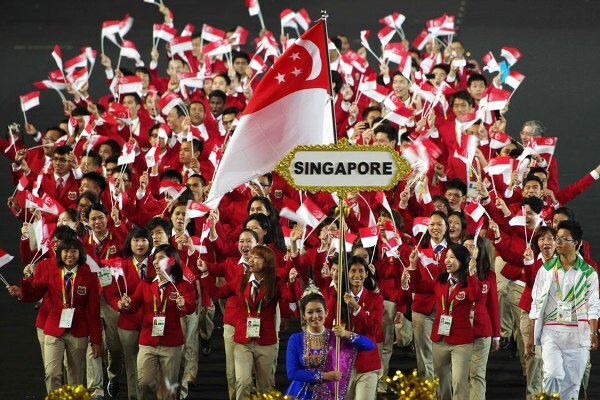 Singapore will reportedly spend a total of $324.5 million on the SEA Games. The planning committee wants to keep the event tickets affordable in order to attract more individuals to take part and witness the events. The media reported that there will be a free admission to half of the 36 sports part of the event, such as softball, tennis, triathlon, golf, hockey, rowing and squash. Tickets for the other sports are said to range from $5 to $20. Singsoc is also planning to launch different activities for the community in the following months such as an Orchard Road mass rally to be held in March 7 and a countdown leading to the event that will last for 50 days.